As customers and end-users increasingly demand rapid delivery of software that works well, development teams must find a way to release high-quality products fast and frequently. Traditional methodologies can’t keep pace with today’s marketplace, so many organizations are turning to agile practices to keep the work flowing. 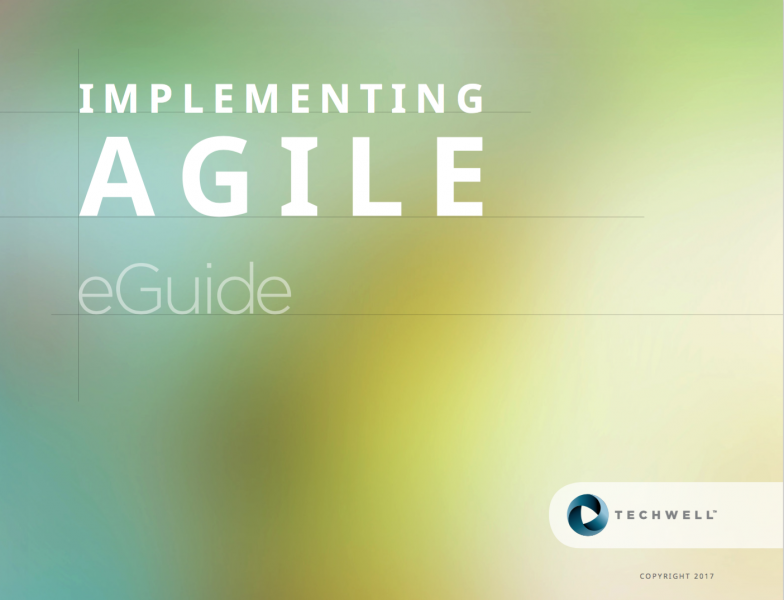 Whether you are taking the first step down the road to agile or you want to make sure you’re heading in the right direction, this eGuide provides resources to help guide you through your agile implementation.